Your Wedding day or weekend is one of the most important events in your life. Every bride dreams of the day they walk down the aisle. 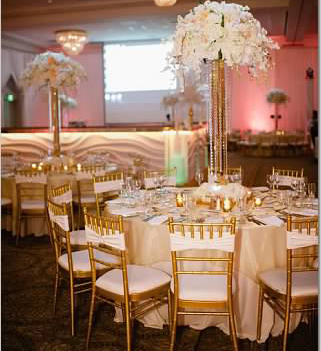 At Elite Events we want to bring every bride’s dream wedding to reality. Planning a wedding can be stressful and overwhelming. Our goal is to work with you through the planning process and reflect the lifestyles and personalities of each couple. We work closely with our brides and grooms to create unforgettable moments, not only for the couple, but also for their family and friends too. Your guests will be excited from the moment they receive the invitation. You will feel like a royal couple and have an everlasting memory of your wedding.